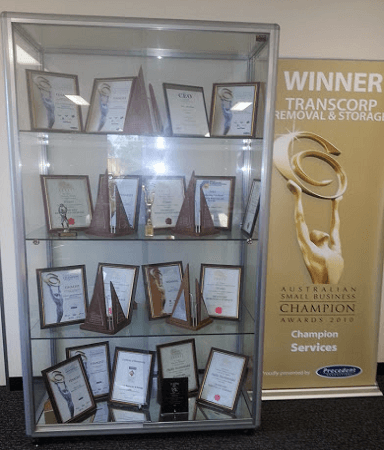 Transcorp Removals & Storage offers AFRA accredited removals & storage services both with Local Trucks and Interstate Moves between cities and other remote locations from all Australian states. Our furniture removal trucks come fully equipped with protective blankets, trolleys and ties to ensure the care of your home or office furniture during the relocation process. No Job is too big or too small, our moving & storage rates are very competitive and we have many furniture storage options available if required; self-storage, managed storage (home modules) or furniture container storage. Relocating interstate? Moving house or office with Transcorp is easy. 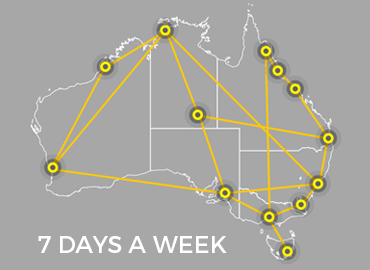 Hire interstate moving trucks and furniture containers every week, non-stop to every state in Australia. Our professional house movers can also co-ordinate your pet, car and motorbike move too! We present very competitive, and professional interstate furniture removal & storage quote with complete transparency that can be submitted for a corporate relocation.  Take advantage of our interstate backloading ability in all Australian states. We do the lot for you!  Not all moving companies are the same, our advantage – NO depot costs, no call out fees, tolls or added fees or card payments. 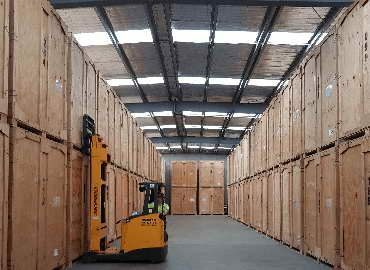 We also provide hourly rates or fixed price moving & storage services. 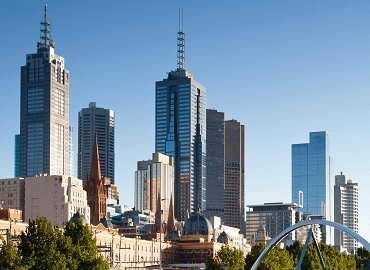 Whether you need two men and a truck for small removals or you require Melbourne removalists for a complete house relocation, no job is too big or small! 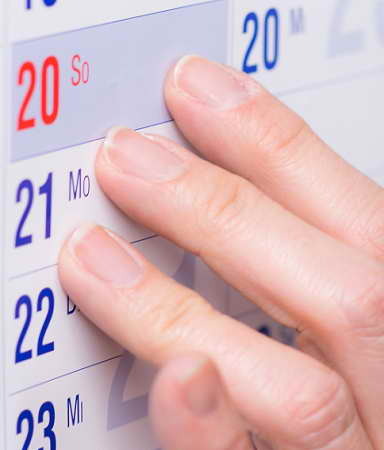 Make an obligation free booking today. We can also have pre-packers and un-packers come in and help you prepare for moving day and set up your house after the removal is completed. You won’t even know that you have moved house! While you’re moving home or office, store your valuable belongings in our safe, accredited and managed Melbourne storage facilities (SSA Approved). 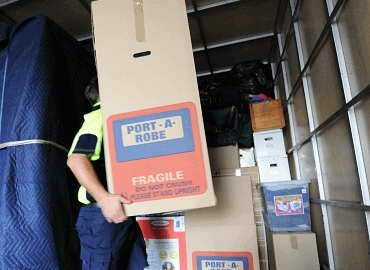 If you’re moving interstate, then we can help you safely store your furniture at storage facilities anywhere in Australia. 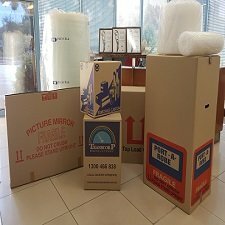 If requested, our removalists are also happy to move your furniture and other effects to a Melbourne storage facility of your choice. Now that’s service! 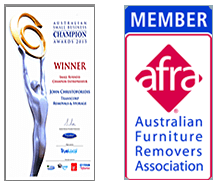 Transcorp is a company that has won several awards for our exceptional service in the furniture moving and storage industry. Our removalists take immense pride in providing consistent services our customers want, and we are grateful our peers acknowledge our efforts and achievements. All Size Boxes from TV / LCD Boxes to Book, Wine, Picture, Robe or Tea Chest Boxes - All size boxes to suit your needs. 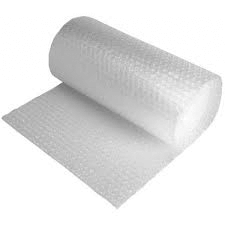 Choose from 10 to 100 meter Bubble Wrap Rolls. Protect precious goods from damage with our Bubble Wrap products. 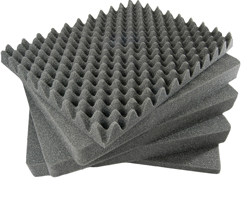 Foam to protect fragile items from breakages. Domestic to International applications of the highest quality. 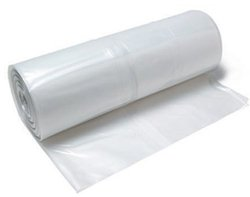 Plastic Covers for Beds, Chairs, Lounges, TV covers and more. High quality to help protect from dirt and marks. 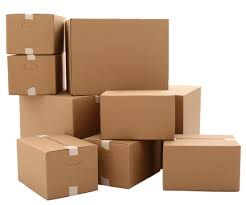 Cardboard & Paper wrapping solutions for packing boxes. 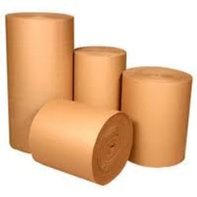 Variety of butcher & tissue paper bundles to suits your needs. Wishing to first and fore most thank all my staff and contractors for this amazing journey. Special thanks also to Steve Loe of Precedent Productions, Sponsors, Judging..
Self Storage Facility- Potential problems may occur depending if the removalists has or hasn't got storage facilities themselves.This article is most relevant if you need regular access to ..
Members are required to deal promptly with complaints received from customers. Customers are entitled to notify AFRA of any complaint about a member, and on such a complaint being made, the member..
Just a short note to thank Transcorp’s assistance in moving us…… they worked tirelessly to get it all done in the one day.  ..
Hi John – Were as efficient and reliable as they were friendly. From the first phone call to the final drop-off. 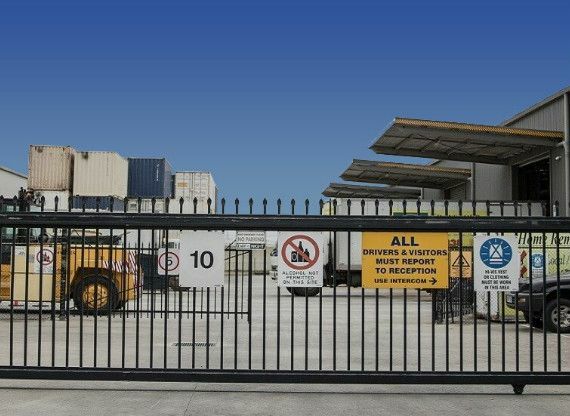 ..
Hi Transcorp, As the project manager on the recent relocation of our Victorian operation, from Airport West to Derrimut, I would like to take this opportunity to thank you for the professional way in which you handled a quite complex logistical exercise for us. Your participation in the planning of ..
Hi John, Here is another e-mail to inform you what wonderful guys you have employed in your company. Shane and Kennedy were just magnificent in their approach in moving our stock and fittings from the storage warehouse to our new shop in Kew East. They were patient and took extreme care in the way t..
Dear John, I want to write to you to let you know what a wonderful job your removalists, Carlos, Matt and Leigh were. They arrived on time, were very gentle in the way they handled our antique fragile furniture and other precious goods. 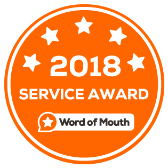 Carlos in particular was very accommodating when we needed extr..
Dear John, We really appreciated your work for us on … and wanted to thank your removalist.  There cheerfulness, positive attitude to the job, and the care with which they moved our bits and pieces made what would have been a day from hell, into a comparatively relaxing and straight forward mov..
John, Thank you very much for all your help in our relocation to our new office. Although it was quite a large move and a short time frame to work with your team was very professional and efficient and made the move very smooth for us. The boys moved everything in on the Saturday and by the Monday w..
John, Just wanted to send you a a quick email to thank you for the move you performed for us earlier this week. I cannot speak highly enough of the service provided and will not hesitate to recommend Transcorp to others. The care and speed your employees demonstrated in performing their tasks and th..
Hi John, I’d like to formally thank you and your team for the tremendous job you did in moving the contents of our city office. This included 60 desk top computers as well as servers, racks and all the fittings and equipment you would expect in any less technology based environment, so that it was..
Hello Lee-Anne, I would really like to thank you and the company you work for. Our move went so smoothly considering you organized it all with a days notice. The men at this end were really kind and helpfull when putting the furniture in place, and one went even as far as to spare 5 mins to help me ..
hi jacinta, if you can pass on to management. once again happy with the removal job this morning. the removalists were great and all went well. thank you. will continue to recommend this company. ..
Hi Stefanie, just wanted to drop you a note to say thank you so very much for your help in coordinating our move last week. 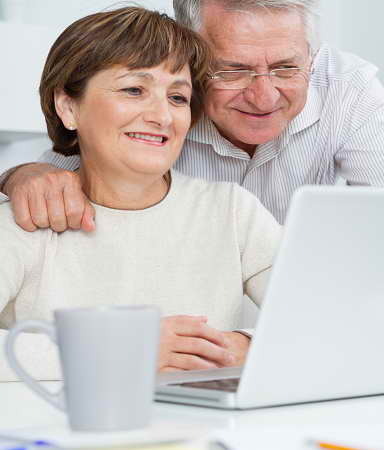 My parents are in their 80s and this was such a big deal and much stress for them in the idea of it all.  However thanks to you and the wonderful team James, Michael and Carmel ..
Hello, This is in regards to a move that was conducted on the 14th of February, 2012 with the reference number 71221. Please accept my apologies in not emailing earlier but I have been seriously ill. We would like to express our gratitude and appreciation for providing the most outstanding removalis..
Dear John, This is a just a note to thank you and your team at Transcorp for moving my family and I to our new residence in Melbourne CBD last week. As a former Senior Trade Commissioner with the Australian Government I have had to “move” quite a few times in my career as a professional ..
Dear John and crew, I want to extend a big Thank You for the excellent work you provided when my parents were moving houses within Melbourne. 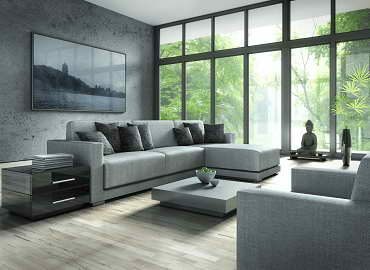 Not only were you able to, with very short notice, arrange a fantastic crew you also personally assisted with the move. 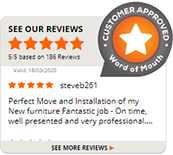 The move itself was done with the utmo..
Hi John, This is to tell you how pleased I was with the service I received from Transcorp Australia when moving my household furniture from Canberra to Melbourne last month. The two chaps who packed my belongings into the truck were very friendly, careful and efficient. My furniture arrived in Melbo..
Dear John I wanted to make a point of sending an email to commend one of your staff members, Pina. About 6 weeks ago she organized for some things to be collected from my mother’s house in country Victoria and brought up to Sydney. I had telephoned many companies wanting a quick delivery at a ..
Fergus Anderson - A very satisfied customer! Hi John, I would like to thank the wonderful team at Transcorp the move from Melbourne to Portland was painless the two guys who move me was the best two guys that you have working for you. Keep up the good work everyone and thank you again. Regards ..
To whom it may concern, Thank you for the excellent service. Both Kyle and Joel are certainly a asset to your company. They made what could be a nightmare when moving house so stress free. Please pass on my gratitude to both men and you certainly have my future business and shall pass on your compay..
Dear Pina, Thank you for sending through that invoice so quickly. Please pass on my sincerest regards again to John for arranging my pickup so quickly – within half an hour the boys were in Richmond to pick up my stuff. After being left in the lurch by the other company, Transcorp came to my r..